I was convinced I’d never find a better pair of street-style motorcycle boots than the TCX X-Blends I’ve been wearing. They’re waterproof, CE-approved, and comfortable enough to walk ten miles in (I did, twice). As with all TCX boots, the new Heroes are CE-approved. 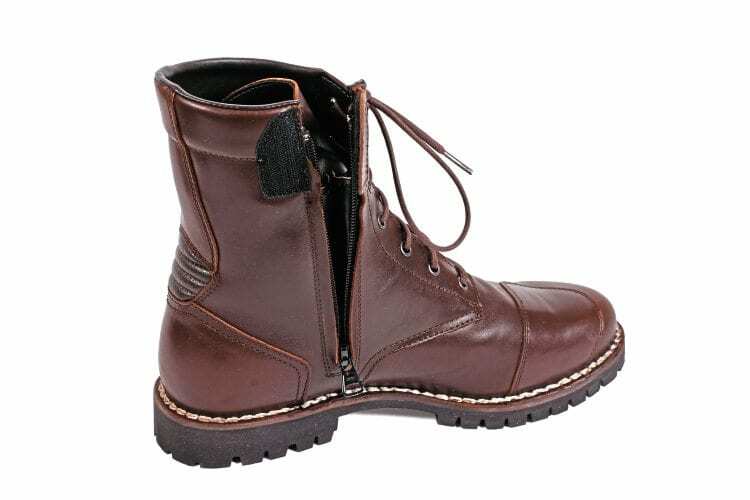 They’re also waterproof and breathable, and made of full-grain leather, with reinforcement and subtle heel protection that makes them much safer than everyday boots. Try yours out by laying them on their side and standing on the edge of the sole – if it folds, imagine your foot in there while a bike drops on it. That’s why I only ride in CE-approved boots. The sole is replaceable, though I don’t see it wearing out any time soon. 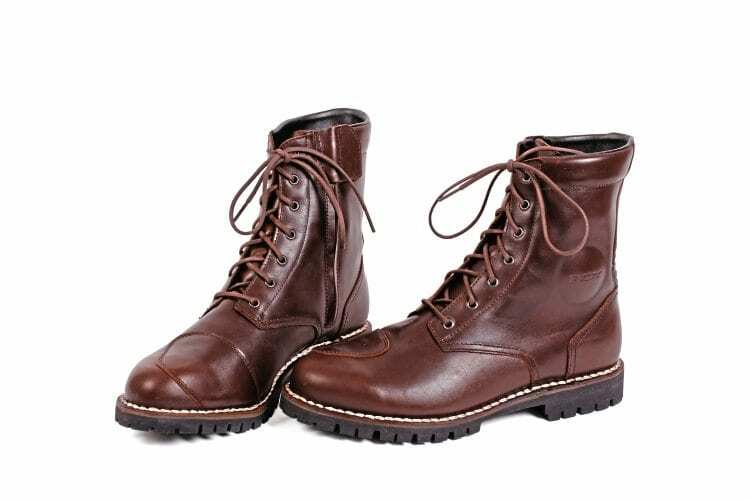 Yet they do also make fantastic everyday boots – the sole has good grip, and the soft leather makes them extremely comfortable. 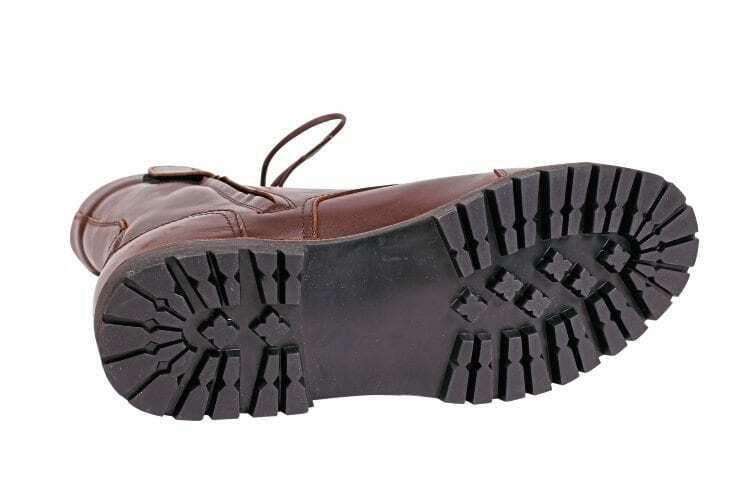 Unlike the X-Blends, the base of the boot is sewn onto the sole, making it replaceable by a cobbler if needs be. Not that my X-Blends are showing any signs of needing it. I recently needed to buy myself some new shoes – I spent ages in various shops before I realised that the most comfortable, hard-wearing and good-looking footwear I could get was actually a pair of bike boots. The side zip makes popping the boots on and off very easy. So have I finally found something better than my all-time favourite boots? No, but they’re just as good, which means you now have even more choice when it comes to buying top-quality footwear. Another winner from TCX. 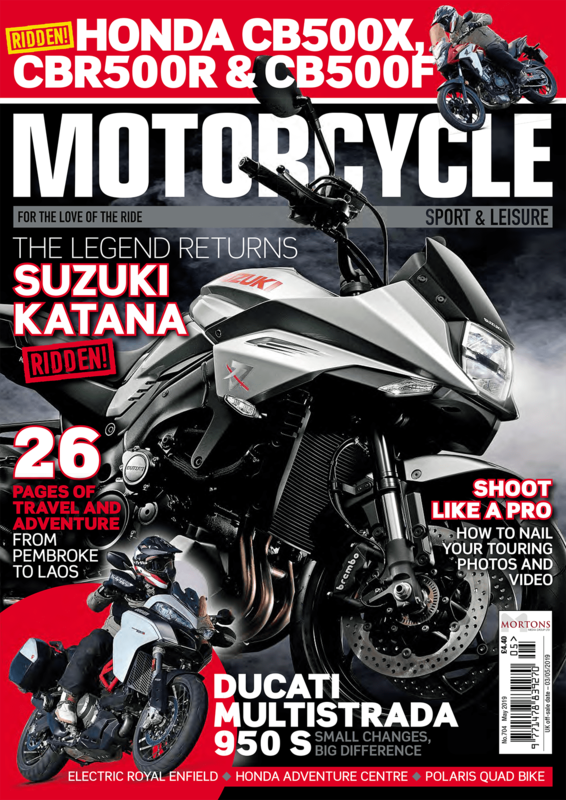 Previous Post:MSL July 2018 out now!